Now that “UFC 128: Shogun vs. Jones” is officially in the books, make sure to stream tonight’s post-fight press conference live right here on 5thRound.com starting at approximately 1AM ET/10PM PT. A light heavyweight title scrap between champion Mauricio “Shogun” Rua and Jon Jones headlined the pay-per-view broadcast. 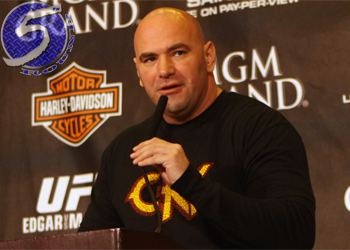 “UFC 128: Shogun vs. Jones” took place Saturday inside the Prudential Center in Newark, New Jersey. (UPDATE) The UFC 128 Post-Fight Press Conference will NOT be broadcast live, however will be archived and put up shortly. We’ll have it up as soon as it comes up, we apologize for the inconvenience.